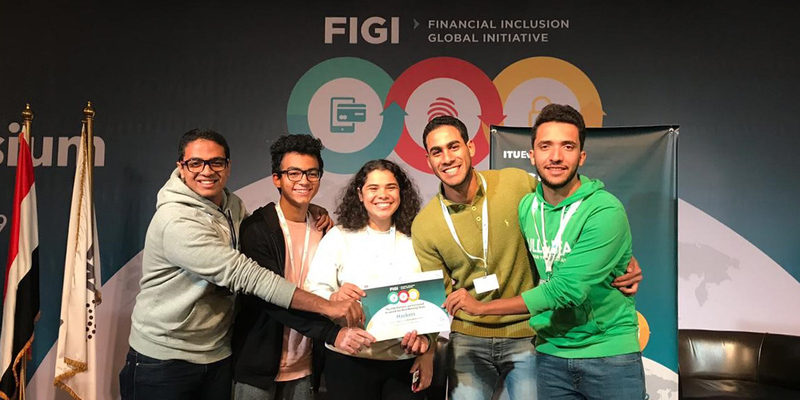 German University in Cairo - GUC Team: Hackers for their Project Mekaneeky won the First Place in "The Financial Inclusion Global Initiative"
GUC Team: Hackers for their Project Mekaneeky won the First Place in "The Financial Inclusion Global Initiative"
Over 350 aspiring innovators, coders and entrepreneurs applied to compete. 8 teams made the cut. 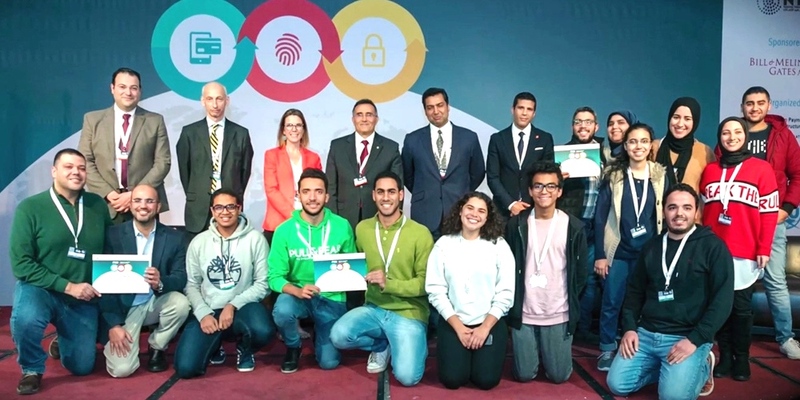 3 finalists were selected – inclusive of our very own GUC MET Team - to share the $11,000 total prize money and a chance to pitch their solutions to an influential audience of potential investors. The Financial Inclusion Global Initiative (FIGI) is a three-year program funded by the Bill & Melinda Gates Foundation (BMGF) to support and accelerate the implementation of country-led reform actions to meet national financial inclusion targets, and ultimately the global ‘Universal Financial Access 2020’ goal.